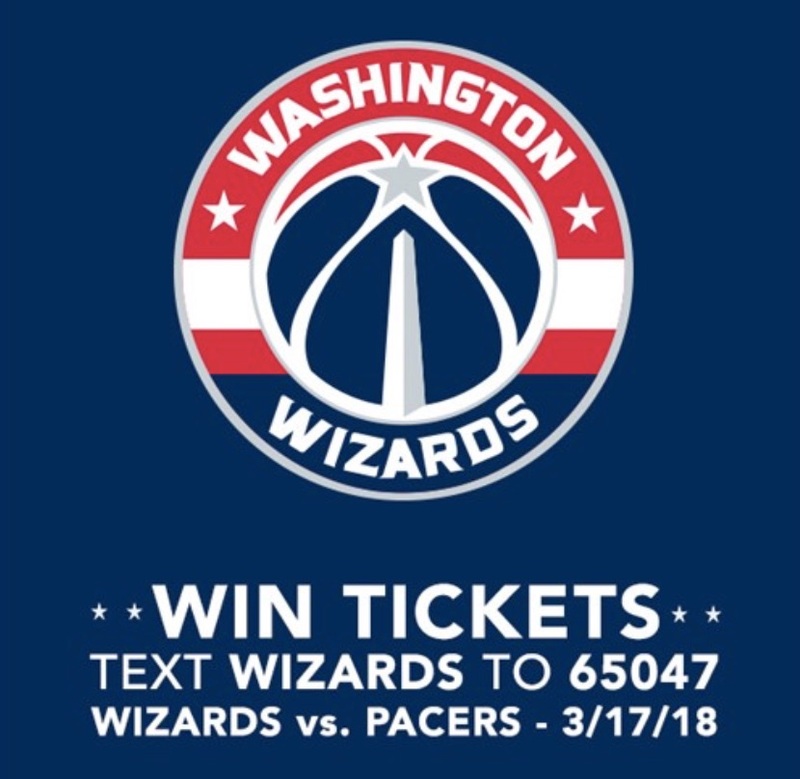 WUSA 9 Washington Wizards Tickets Text-To-Win Sweepstakes will begin at 12:00noon (E.T.) on February 23, 2018 and end at 12:00 noon (E.T.) on March 2, 2018 (the “Sweepstakes Period”). Official Rules can be found on their website.